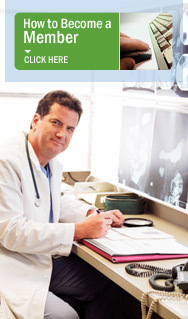 At Advanced Radiology, their team developed what they call iCare which is a quality and safety reporting program. It includes a web-based reporting application that they developed internally. The program allows radiologists, technologists, and anyone else involved in patient care to quickly and easily report quality and safety events. The objective has been to build a culture around quality and safety and track recurring events. By doing so, they can identify issues that may categorized as individual, process, technological, or culturally based. Kudos to the radiologists, technologists, and CEO, Clark Yoder, MD, and CMIO, Gerard Muro, MD, and all at Advanced Radiology! Return to the main press release area.